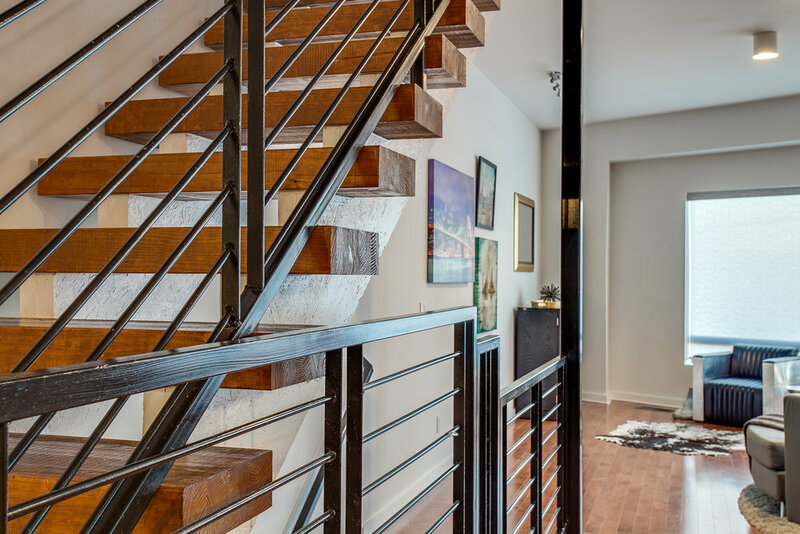 Fantastic three story townhome in Deep Ellum. 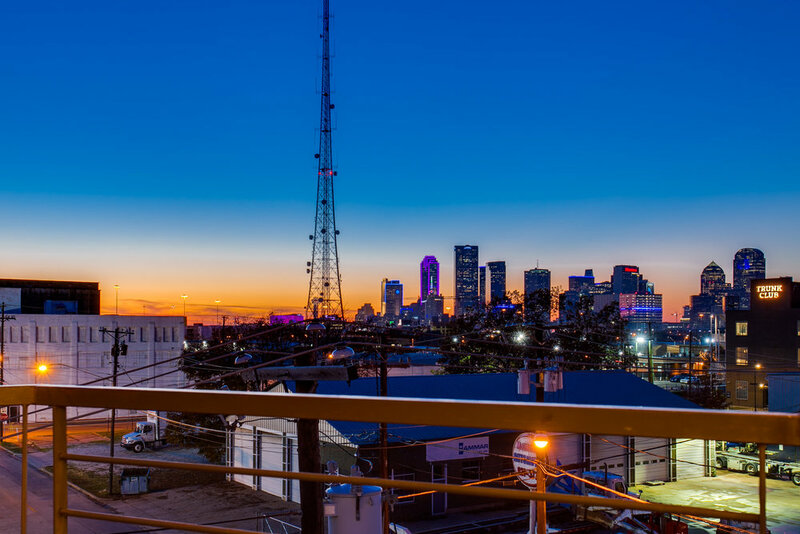 Stunning views of the city from the rooftop deck. 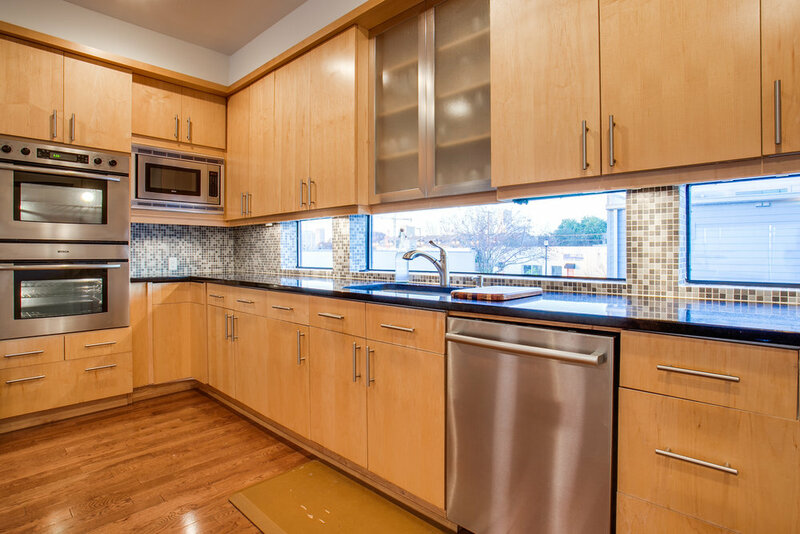 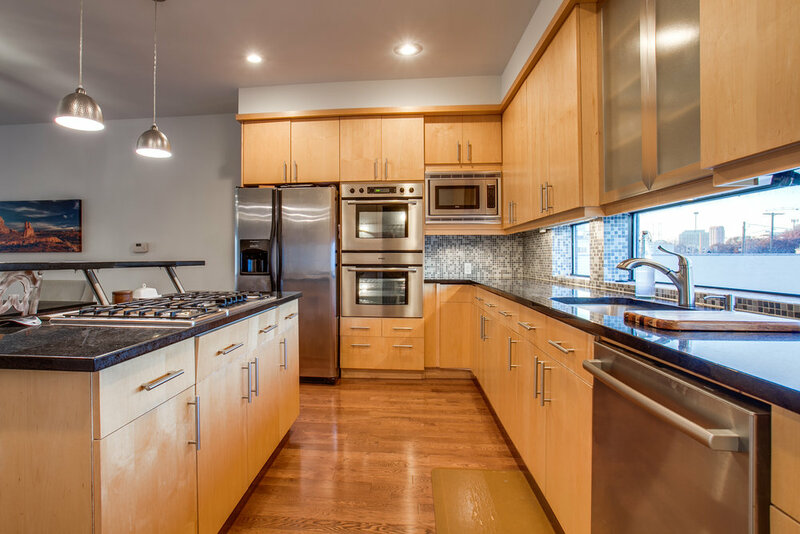 Gourmet Kitchen with Bosch appliances, granite surfaces and hardwood floors. 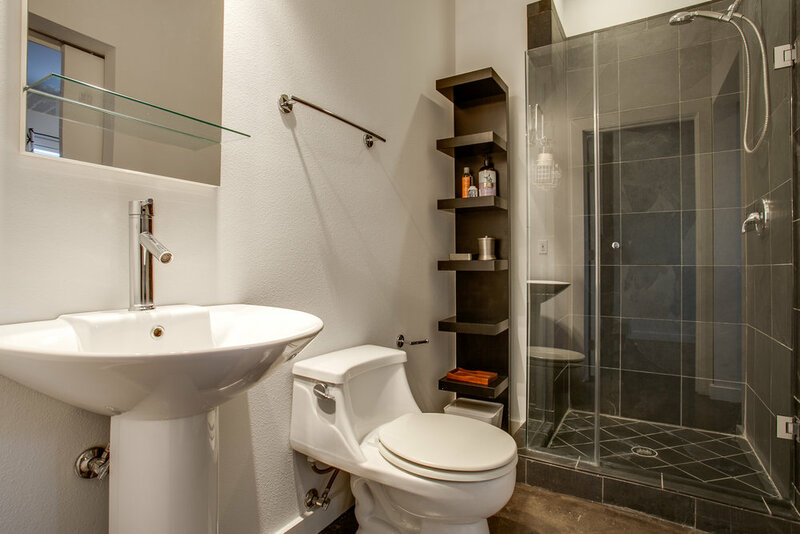 Baths feature slate flooring, jetted tub, upgraded fixtures and vessel sink in the powder bath. 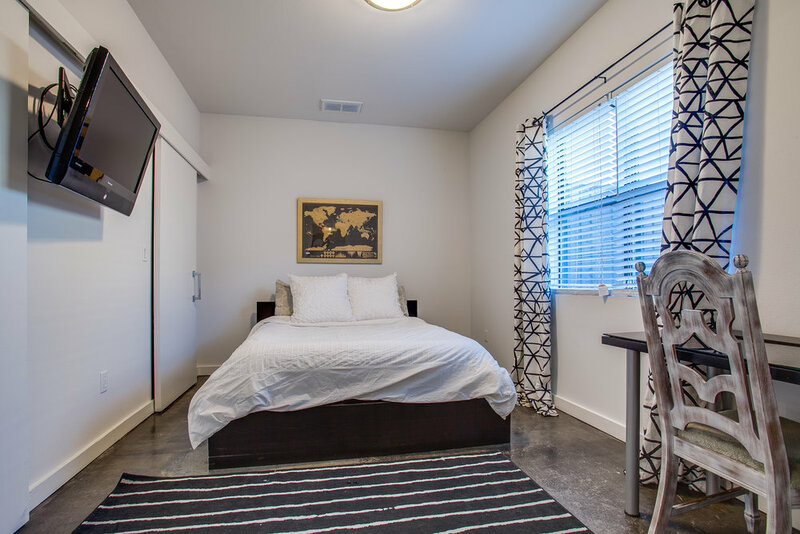 Easy access to Baylor University & Medical Center, DART, galleries, as well as many restaurants & entertainment. 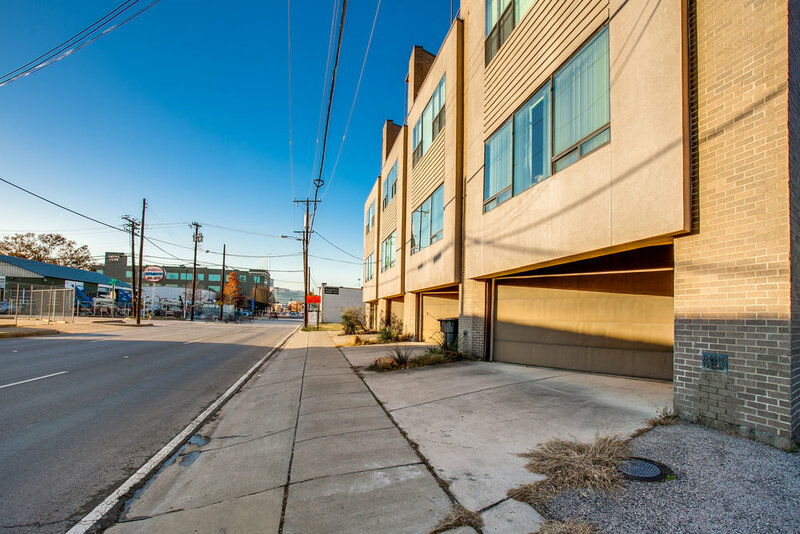 Rare opportunity to own a townhome in Deep Ellum, and with no HOA dues.